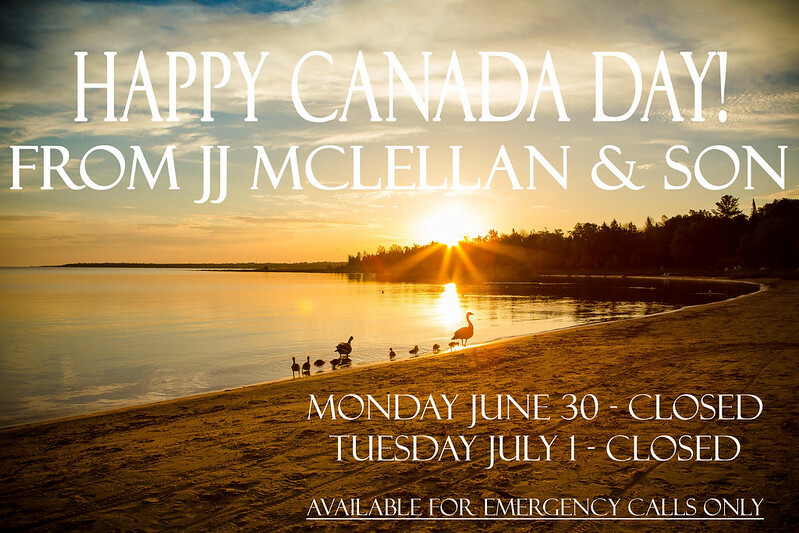 jj mclellan mount forest | J.J. McLellan & Son "
Get ready to save this summer (and fall, winter, spring – for many more years!)!!! Our Summer Promotion begins on Monday June 22nd and we have 5 amazing reasons why now is the time to upgrade your heating and cooling system! 1. 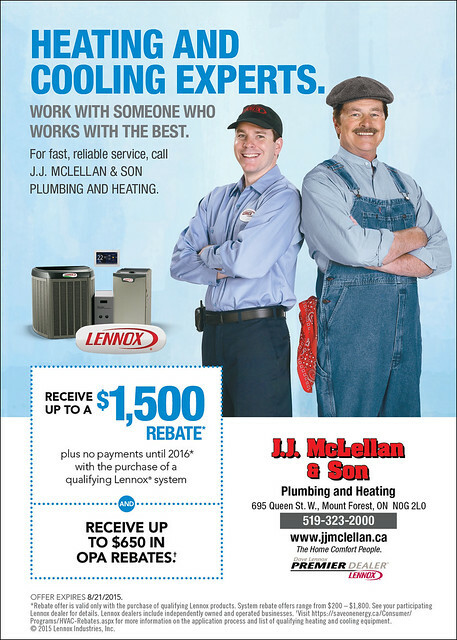 Receive up to a $1500 Rebate From Lennox. 2. Receive up to a $650 Rebate from OPA. 3. Do NOT Pay until 2016!!! 4. Save $$$ on your utilities with new energy efficient equipment. 5. You will experience an even temperature throughout your home or business whether its heating or cooling! 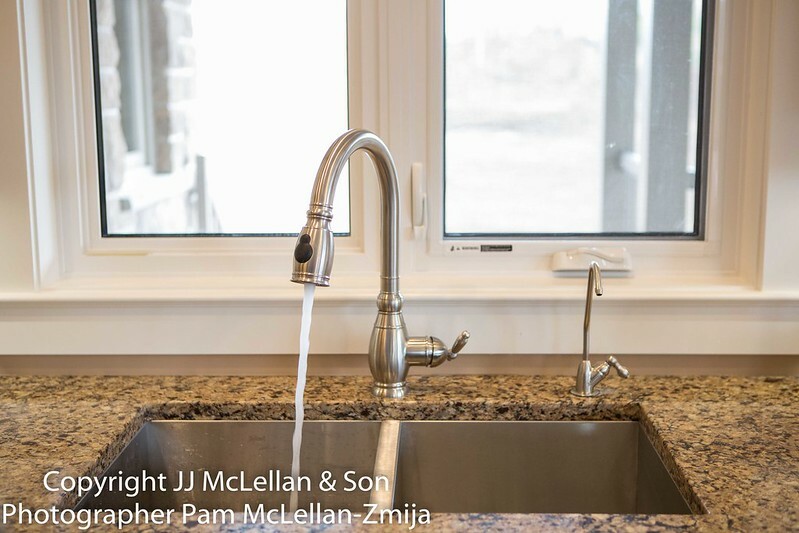 At JJ McLellan and Son Plumbing and Heating in Mount Forest whether you require HVAC (Heating, Ventilation and Air Conditioning) or Plumbing Mechanical work look no further than the Mechanical HVAC Contractors at JJ McLellan and Son to provide whole home comfort for all your Plumbing and Heating needs big or small, new or repairs! Lennox… What Perfect Feels LIke! 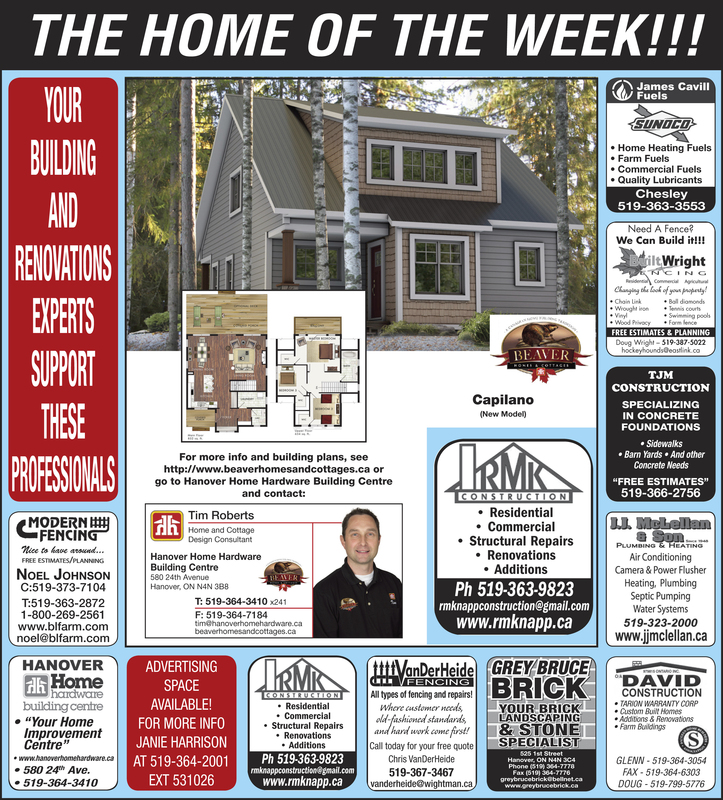 We Are The Home Comfort People Who Service What We Sell & More! Enjoy This Gorgeous Sunshine! 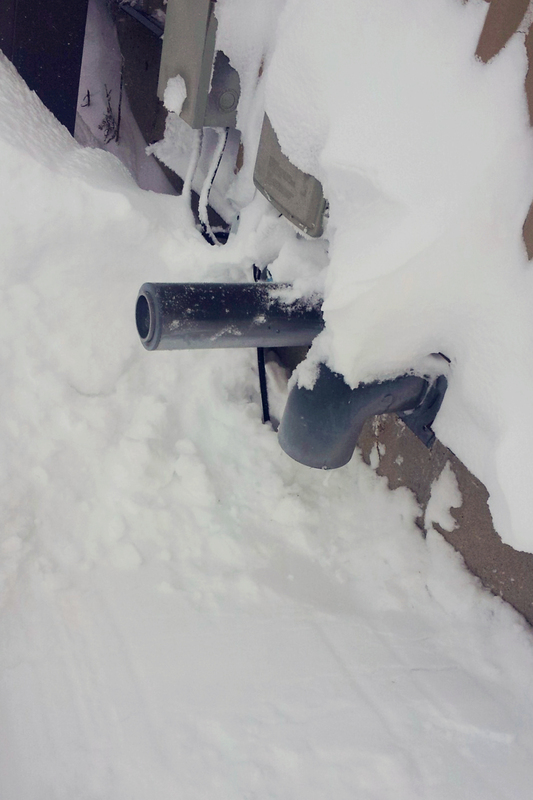 | Plan For The Cold Weather With A Heating System Tune Up! We are going to be spoiled with a week of gorgeous warm sunny fall weather! Just perfect for the 1st week of Fall – my personal fav time of the year! Don’t let this warm, sunny weather fool you – as much as it is great to be here… the cold weather will return and we do not want you caught out in the cold! Book your Fall Clean and Service for only $95* for one appliance or $129* for two you can rest assure that you will be breathing clean air and potentially ward off costly repairs! Also with a bonus of dealing with a locally owned and operated company which has been around since 1948 – you can rest assured we will be here for many more years to ensure your Complete Home Comfort! We Are The Home Comfort People Who Service What We Sell and More! *HST and any required parts or filters are extra.